Signs – traffic signs, safety signs, stop signs, parking signs, street signs, astrology signs, the movie, Signs, even psychological signs (as in red flags) – are everywhere. Signs warn, inform, and guide us, pointing us in the right direction, alerting us that we are arriving at our destination, or informing us that we have lost our direction. Children learn shapes using signs. Quick – which sign is octagonal? And by the time they reach driving age, our children learn to pay attention to signs, because signs mean something. Once we learn them, messages from those signs reside in our subconscious, so that when we see a Yield sign, we respond by paying attention to traffic around us. 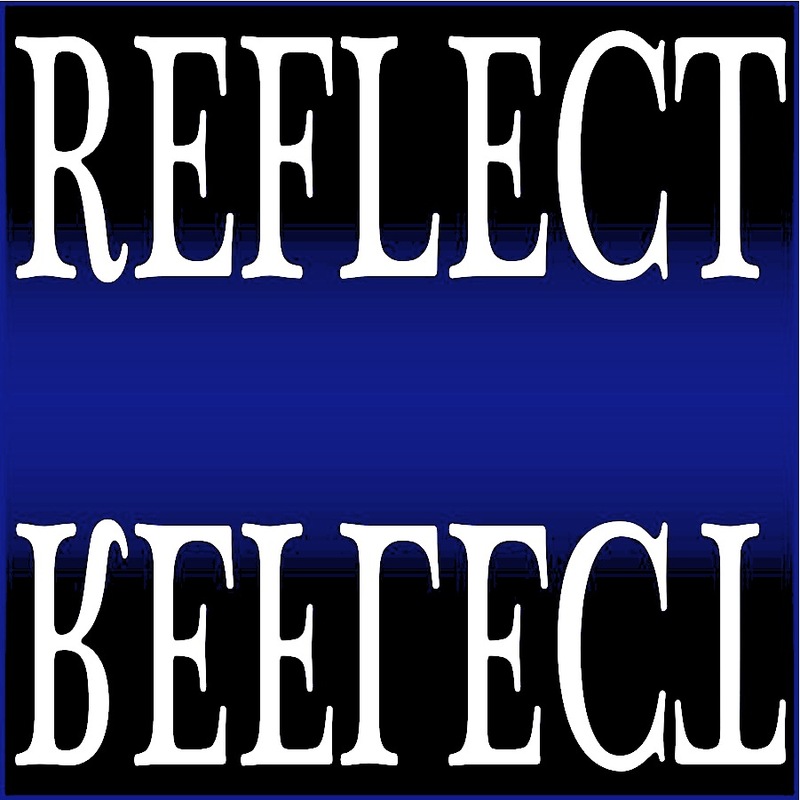 We respond because by not responding, we might suffer some serious consequences. Imagine for a moment a world filled with YOUR signs. What might that world look like? How would YOU warn traffic to stop? How would you caution your employees to be careful around hazardous materials? And what if – since our subconscious acts upon recognized signs – we were to post our own custom signs in our home? 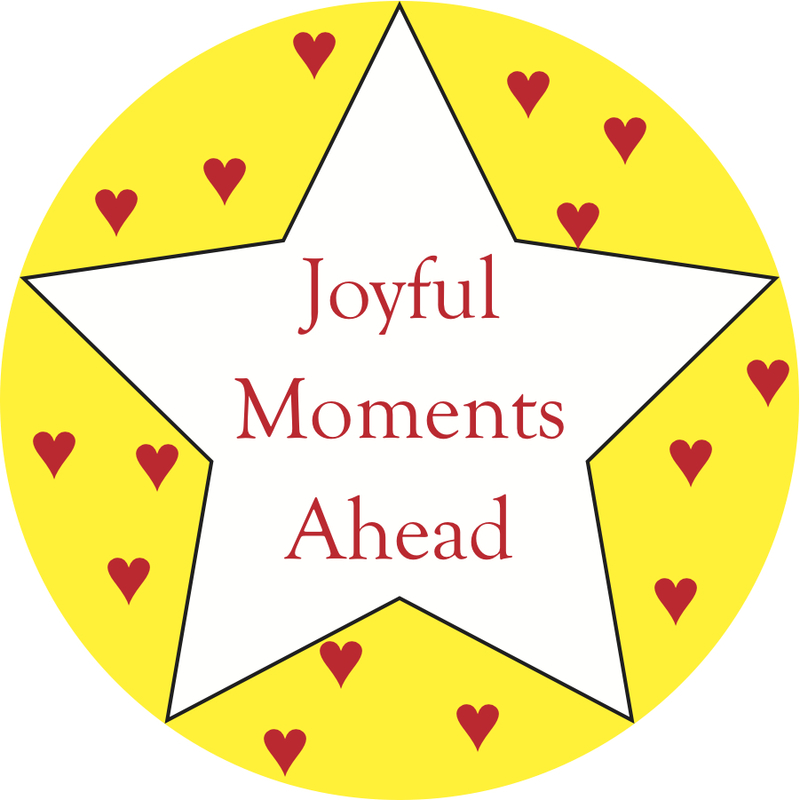 Every day, upon awakening, we would feel energized and organized as we begin our days filled with expectations and possibilities. We might also post signs in our kitchens reminding kids to clean up after themselves or in the bathroom to alert little boys (and big boys) to lift the seats and wash their hands. 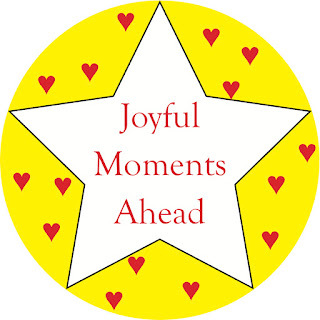 In my home I'd like to see, "JOYFUL Moments Ahead!" 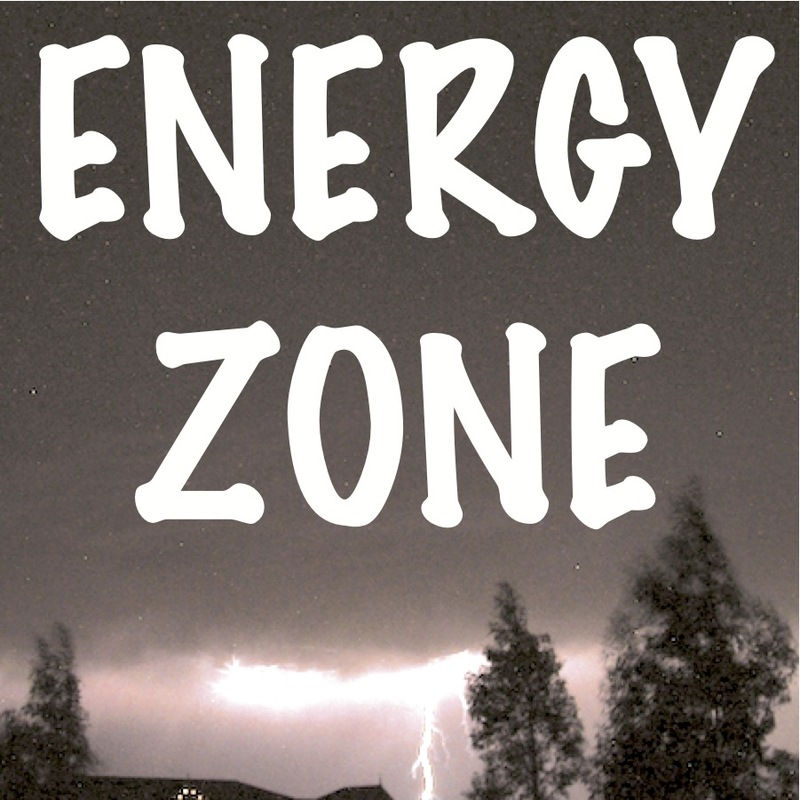 "Energy Zone!" 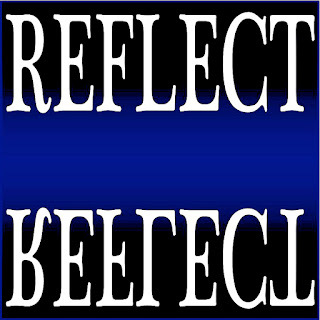 and "REFLECT" to kickstart my day. What signs would you like to see in hour home? Thank you, Sign Companies New York, for the compliment.